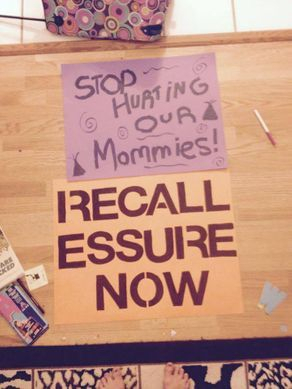 Essure Rally Week Press Release! This week, women all across the United States will be gathering in designated areas to rally against a medical device known as Essure. Essure is permanent female contraception, an alternative to traditional tubal ligation. Over the past four years, a Facebook group called Essure Problems has grown to over 18,000 members, women harmed by this device. These women have decided to take their battle to the streets. Media coverage is welcomed. We are at a turning point in our fight against Essure. We are waiting for a decision from a judge in PA, on five cases filed against Bayer over Essure injuries. We are also awaiting a meeting in September, set forth by the FDA to discuss problems arising from this device. 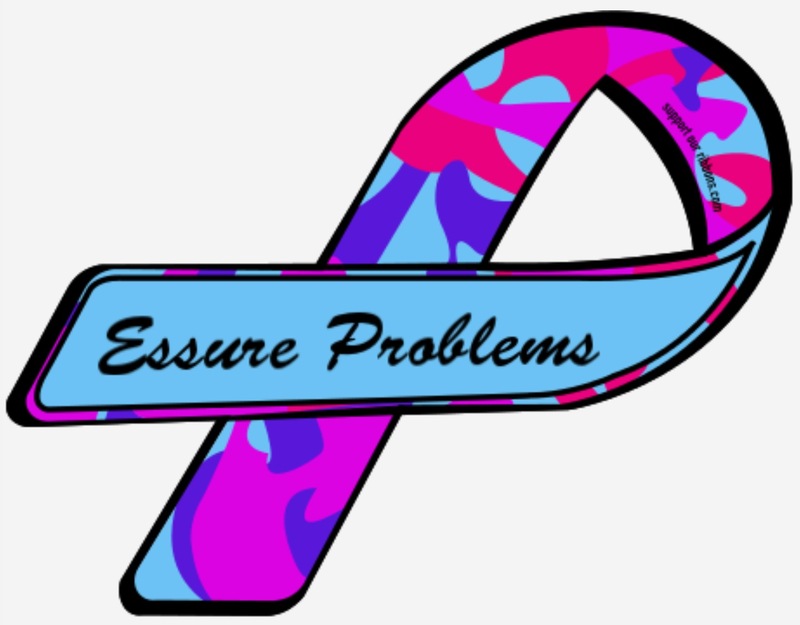 We will NOT stop spreading the word about the dangers of Essure! We will NOT stop fighting until Essure is OFF the market!